Each of the tin necklace's are one of a kind- not a single one like the other. 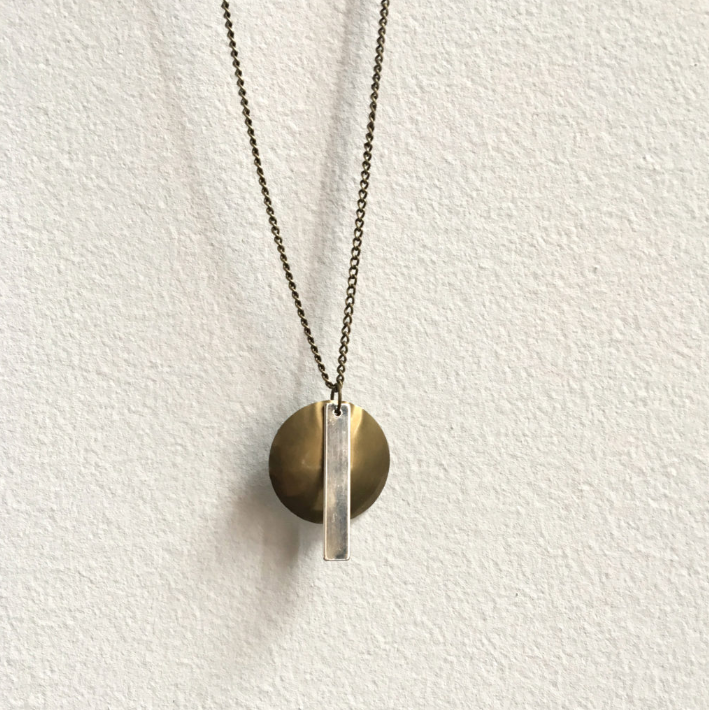 This necklace is lightweight and the chain has no clasp to mess with. Simply throw it on, and never notice it again… except when people compliment you!